Spanking is a widely debated topic. Although most experts advise against corporal punishment, many parents still report spanking is an effective discipline strategy. Before you decide if it's OK to spank your child, examine the potential consequences of physical punishments. Without a consistent discipline strategy, it may feel like spanking is the best option. But too often, parents rely on spanking to fix behavior problems without every trying alternative discipline options. Another common reason parents spank is out of exasperation. A parent who thinks, "I can't believe you just did that!" may spank a child without thinking. Instead, they react out of anger or fear. Without a clear plan in place for discipline, spanking may become the first line of defense. Spanking doesn’t teach kids how to behave appropriately. A child who gets spanked for arguing with his brother won't learn how to get along better in the future. Effective discipline should teach new skills. Spanking models aggression. Children do what parents do, more than what they say. So if you spank your child for hitting his brother, you'll send a confusing message. Children who are spanked often feel shame. They may think, "I'm bad," and may struggle with self-esteem issues. 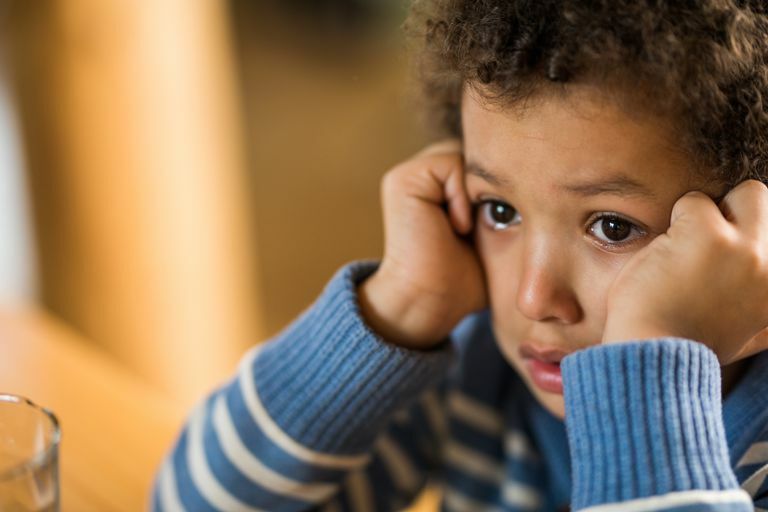 Children who experience shame aren't motivated to improve their behavior. Spanking loses effectiveness over time. Sometimes kids decide the misbehavior is “worth it.” A more effective discipline strategy, such as taking away electronics for 24 hours, can be much more effective in motivating kids to behave. Spanking isn't an option as children grow older. If you have always used spanking to discipline your child, what will you do when he is 16? There are plenty of age-appropriate discipline strategies that you can use as an alternative to spanking throughout your child’s life. There are many discipline strategies that are more effective than spanking. Consider alternative negative consequences that will teach your child new skills. If your child colors on the walls, a logical consequence would be to have him wash the walls. This teaches him to have more respect for property. Restitution helps restore relationships and helps children learn new skills as well. It can be very effective for aggressive behavior and works well for children and teens of all ages. The goal of discipline should be to teach your child new skills so your child can grow up with the tools necessary to be a responsible adult. So when determining which discipline strategies to use, think about what you hope your child will gain from your intervention.